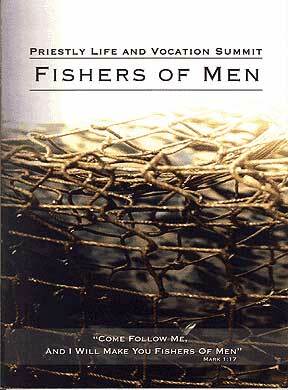 Check out the trailer for this new DVD movie Fishers of Men put out by the United States Catholic Council of Bishops (USCCB). It is beautiful and powerful and timely. My friend Stan Williams is a convert and a PhD in video and production and if you can buy it from him it would help his efforts to influence and reform the visual media. Check out other things on his website while you are there. "Alfonso Cardinal Lopez Trujillo, the outspoken president of the Pontifical Council on the Family, has asserted that "destroying human embryos is equivalent to abortion"; therefore, he says, those directly involved in such deeds are liable to the canonical penalty established for abortion, namely, excommunication (1983 CIC 1398). That the cardinal stands on solid biological and moral grounds in equating deliberate embryo destruction with procured abortion is beyond serious question. "What I want to ask is whether he stands on solid canonical grounds as well. Visit http://www.canonlaw.info/2006/06/excommunication-for-deliberate-embryo.html "